Confident and bold ladies of South Cinema . This week feat. 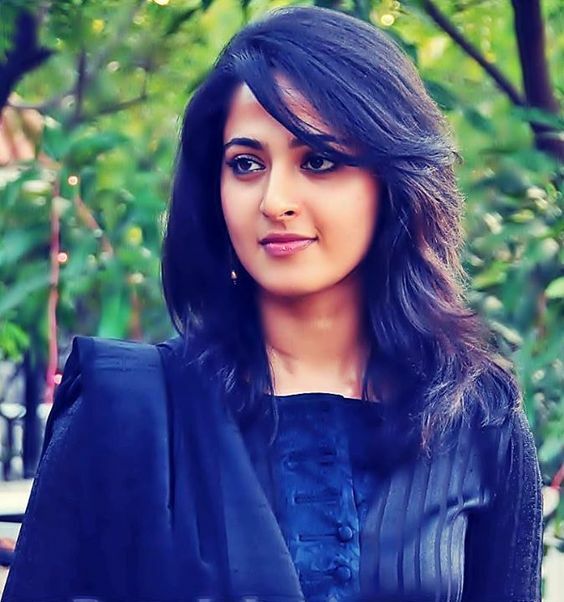 Anushka Shetty.